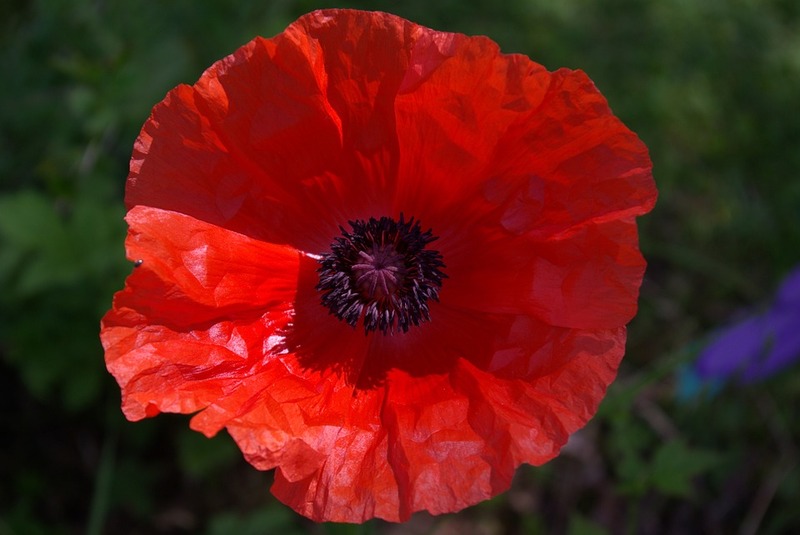 Our Scotland | Poppies and Scotland’s new media. Poppies and Scotland’s new media. In some ways, perhaps we should thank the SFA for providing a slight twist to this year’s poppy debate. Had it not been for their perplexing intervention we’d probably be repeating last year’s poppy discussion verbatim – once again concerning ourselves with the steady shift from remembrance to an unquestioning support for the British military, and all its misadventures. As in previous years there have been some excellent articles and coverage across new media. But other than online debates and filling a few column inches, what effect does repeating these same arguments each year have? This is a question which goes to the heart of what Scotland’s new media is for. Is our role to wait on the side-lines, then provide an alternative commentary to the agenda laid out by the mainstream media according to their timeline? Or should Scottish bloggers and new media outlets be taking more of the initiative? I’d like to see the Scotland’s new media collectively choosing its own agenda, co-ordinating amongst ourselves to engage the public, forcing politicians and the traditional media to react to us. New media may not have the power to disarm Trident (yet) but with a unified voice it has enough clout to put the SNP in the hot seat over military recruitment within Scottish schools. This would be a very clear, interesting and tangible issue to engage the public on, and one on which there is almost universal consensus across the left and new media outlets. Organisations like ForcesWatch already do a great deal of work on this subject which is deserving of a wider audience. This is the type of issue where clear progress can be made to curb inappropriate promotion of the military to young people – something articles about the underlying meaning of the poppy appeal won’t ever do. The tremendous sense of optimism we felt during Indyref was not just because we had a groundswell of new media outlets and campaign groups, it was because those outlets and groups were pushing for the changes so many of us wanted to see. We shouldn’t lose that energy and settle for becoming an alternative commentariat. Our collective output should empower readers and followers to take action on the subjects we blog, tweet and livestream about. For Scotland’s new media to truly fulfil its potential as positive force for change, greater emphasis must be placed upon collectively choosing our own agenda then utilizing all our resources and channels to bring that agenda to the fore, asking action from our audiences and demanding it from our politicians. Agreeing a new, collective tack on the perennial poppy issue would be a great start. posts? I can write interesting and unique posts for you. Kick the tires and light the fires, problem offcaiilly solved! Thanks for the sensible critique. Me & my neighbor were just preparing to do a little research on this. We got a grab a book from our local library but I think I learned more from this post. I’m very glad to see such great information being shared freely out there. I don`t understand people like that at all…. I have spent numerous vacations in Vancouver and Vancouver Island and that is one of the things that I liked about it and the people of course. I live in Germany and the cities here are also very clean and tidy, the only problem is with dog poop, they haven`t got their act together yet about cleaning that up.